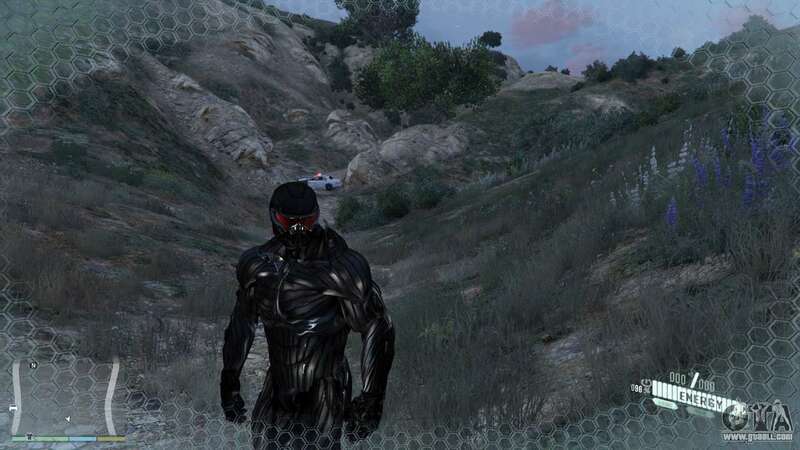 Crysis Script Mod for GTA 5. 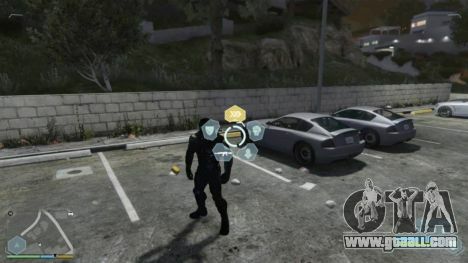 Mod adds to the game a fully functioning nanosuit with all its modes and bonuses. 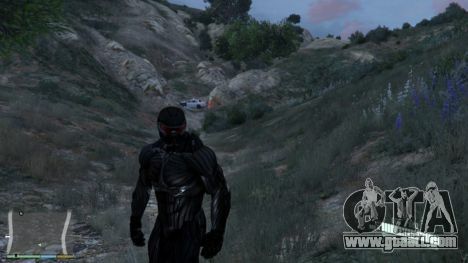 The nanosuit in Grand Theft Auto 5 has four modes — speed, strength, invisibility and armor. In addition, the mod changes the HUD a bit-the game's interface, making it similar to that in Crysis. You can set the weapons to all sorts of modifications in real-time. 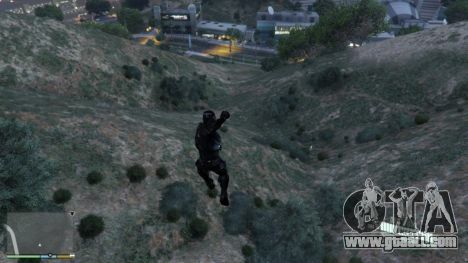 Thanks to new modifications, you can not just race through Los Santos with the speed of a sports car, but also jump like the Hulk, smashing the asphalt under him upon landing. "Ctrl+N" to enable the menu. 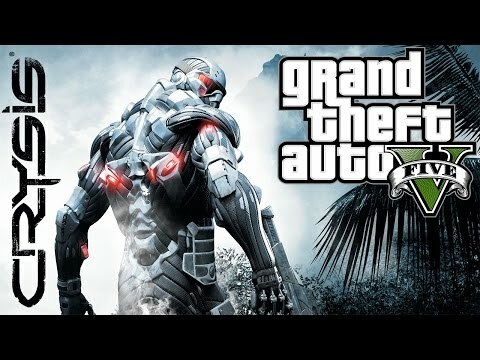 To absolutely free download Crysis Script Mod for GTA 5 just use the link at the bottom.